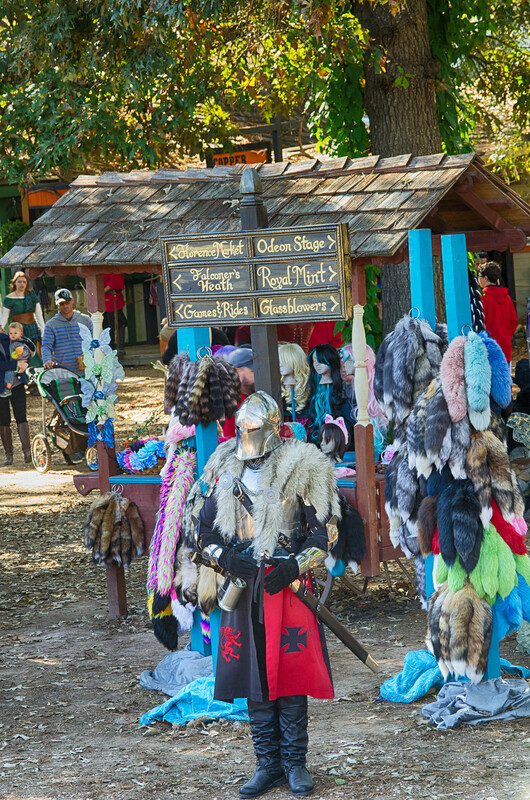 Although I have heard about them I had never been to a Renaissance Festival until recently. 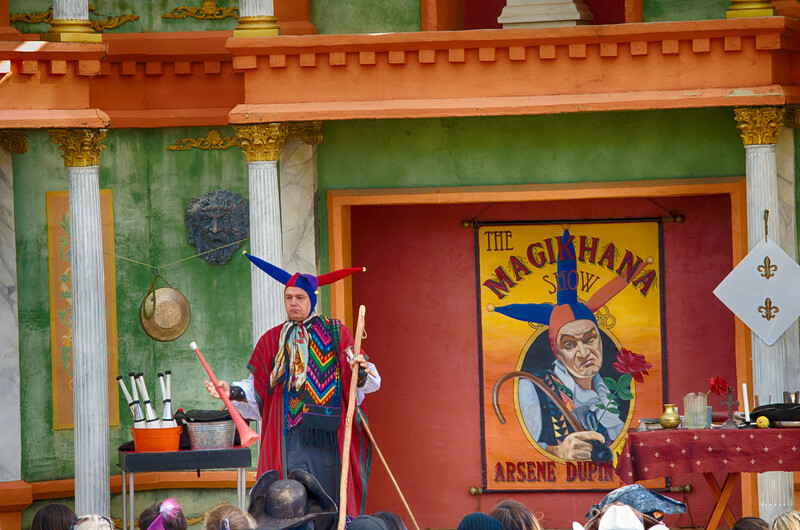 Although somewhat intrigued I was just never interested in dressing up as a court jester and speaking in Old English. 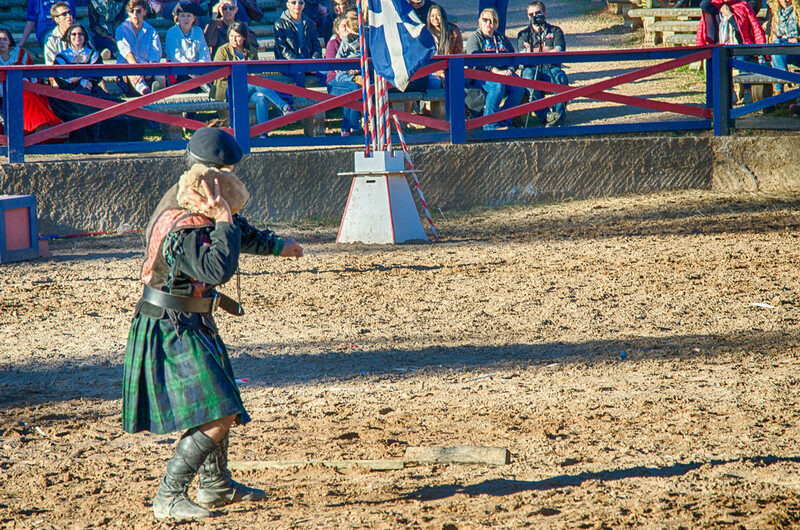 However when I was invited by the folks at the Texas Renaissance Festival to come out and see what all the fuss was about I decided to take them up on it. 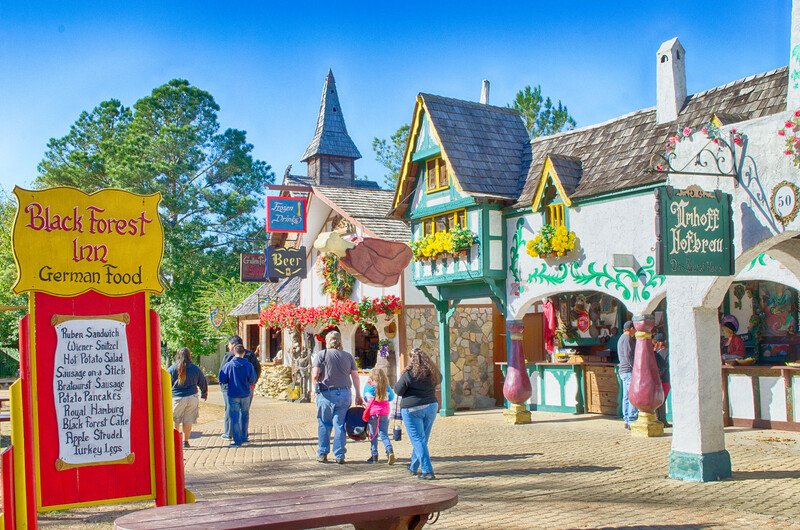 The Texas Renaissance Festival opened for the first time in 1974 on 15 acres. 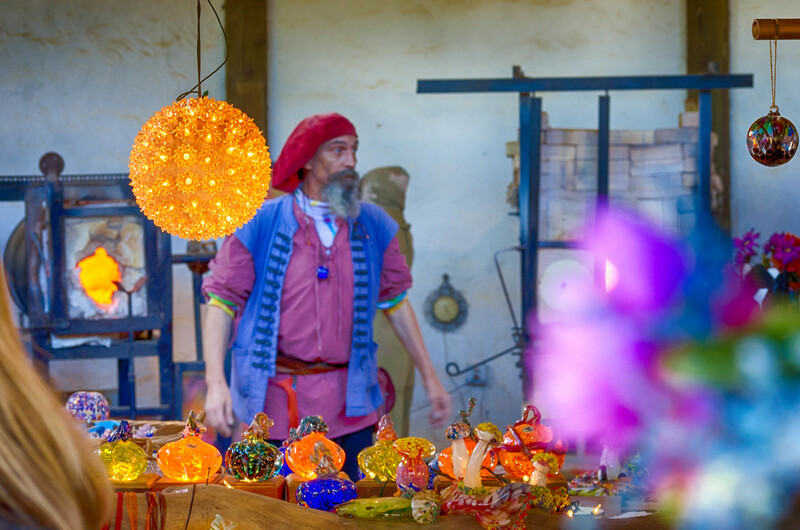 A handful of performers and vendors began what would turn into one of the largest and longest running Renaissance Festivals in the US. 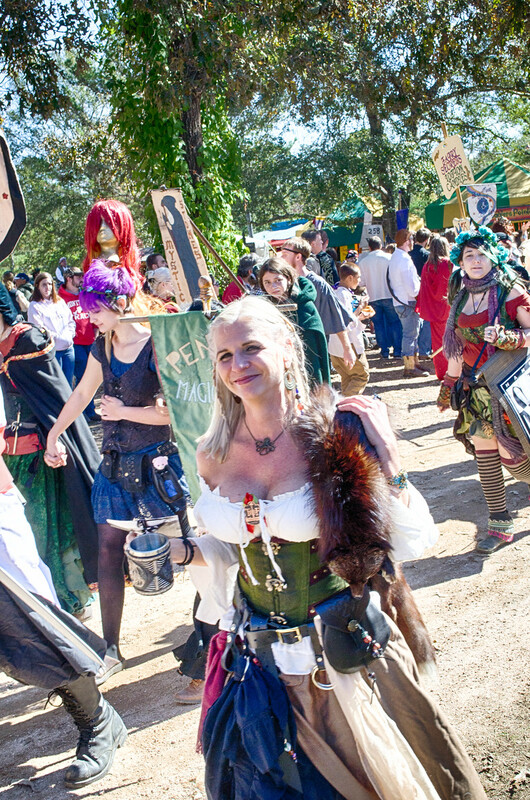 Today the Texas Renaissance Fair comprises 60 acres and includes a 200 acre campground. 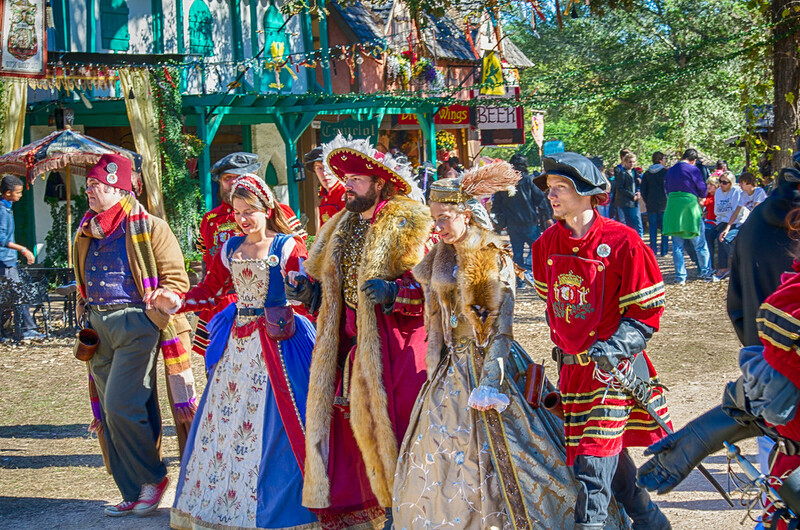 The Texas Renaissance Festival runs from early October to late November and has various themed weekends. 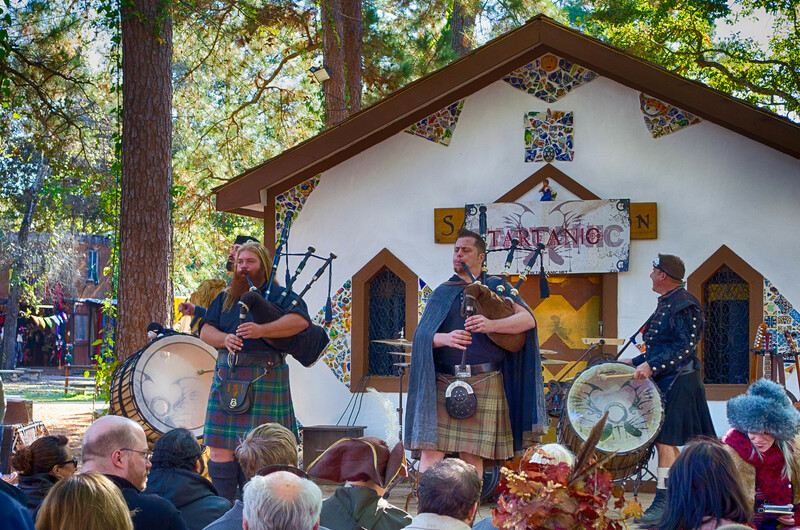 I attended the Highland Fling weekend. 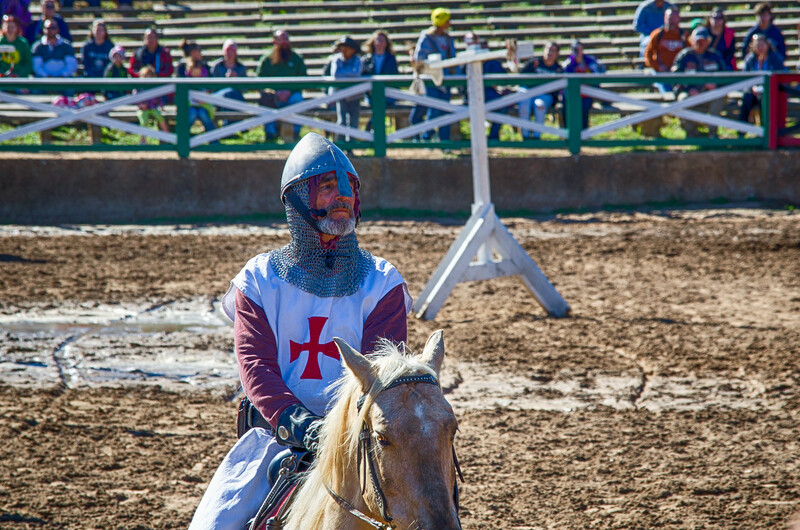 After entering the the main fairgrounds I found myself face to face with hundreds of people, dressed in all manner of medieval garb. 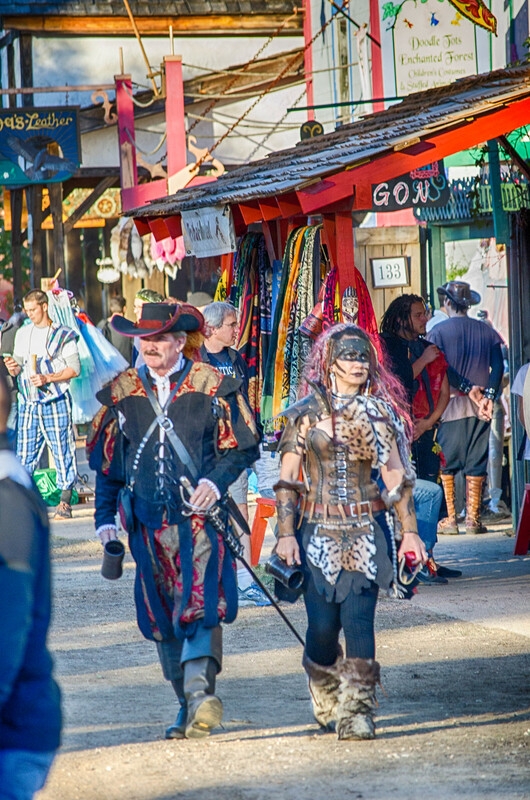 Shops selling armor, edged weapons, costumes and jewelry were everywhere. 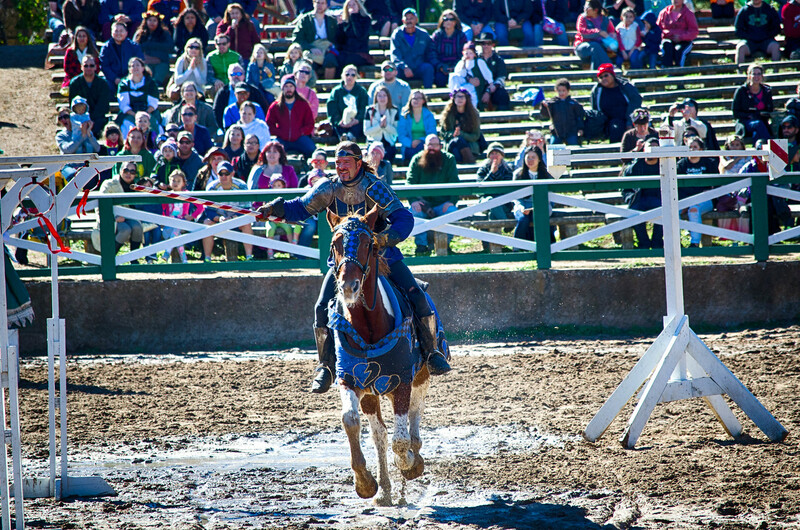 There were various exhibits and shows throughout the day from falconry and birds of prey to music a jousting competition and various other performers. Of course there was lots of food, beer and wine to be had. 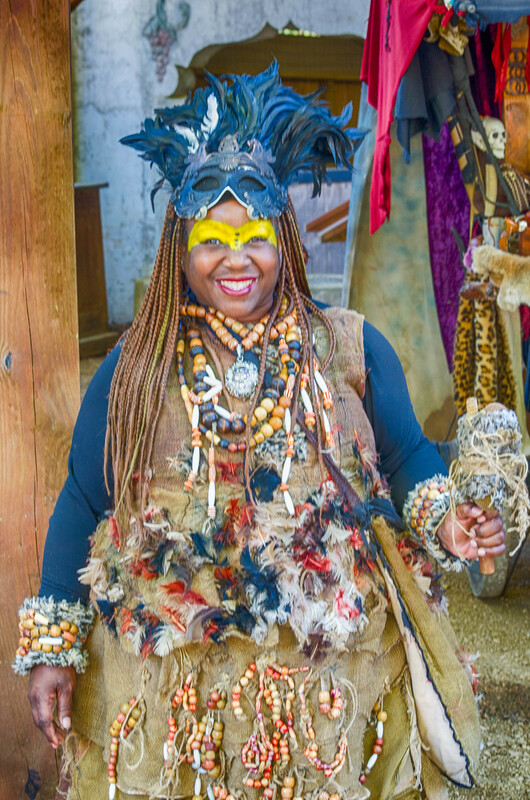 Not only were the performers in costume but a lot of the visitors were also in costume. 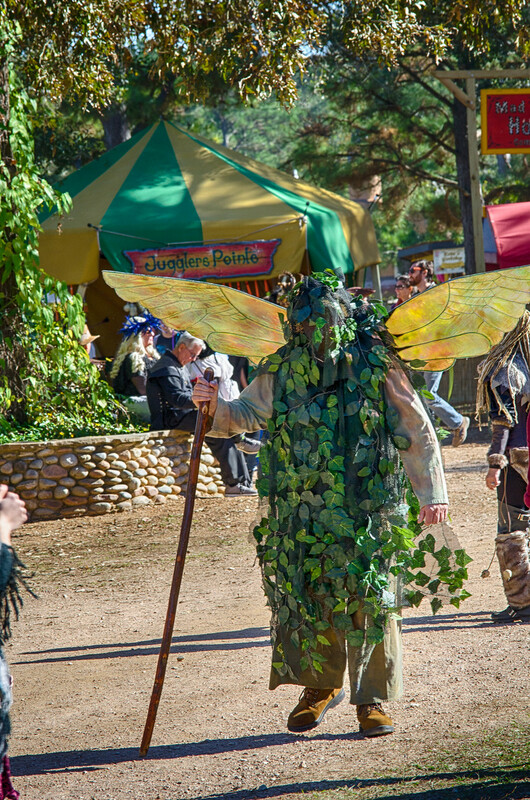 Some of the visitors had better costumes than the performers. And some are just strange. And then there were some that couldn’t decide what costume to wear so they just put on everything in their fantasy costume closet. 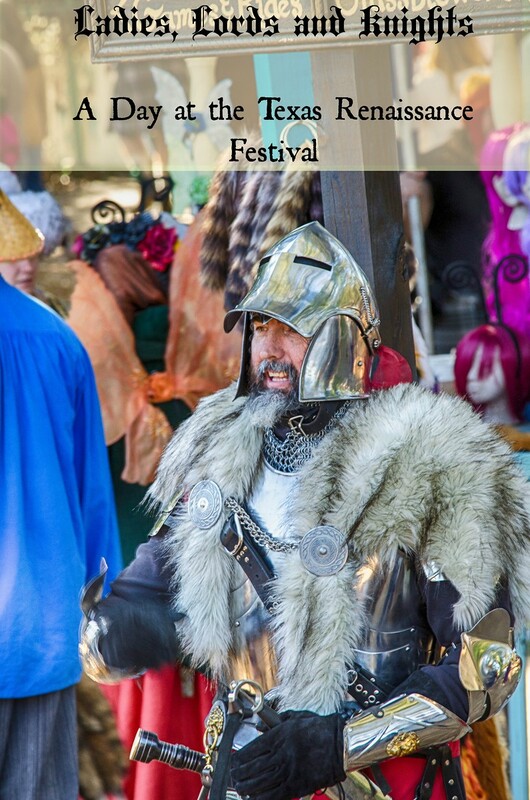 I did find it a little odd that a sign at the front gate stated “No firearms allowed” when there were at least a thousand people at the festival carrying swords, knives, clubs and other medieval weapons. I guess they wanted to keep it a fair fight. 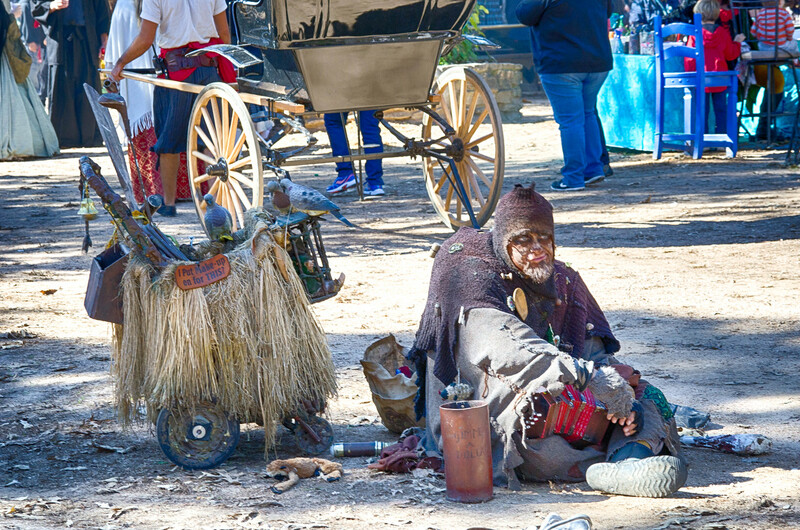 I spoke with one of the uniformed deputies, working the festival, and asked if they ever had any problems. Other than the occasional disorderly drunk he stated there were very few actual fights or problems requiring them to intervene. 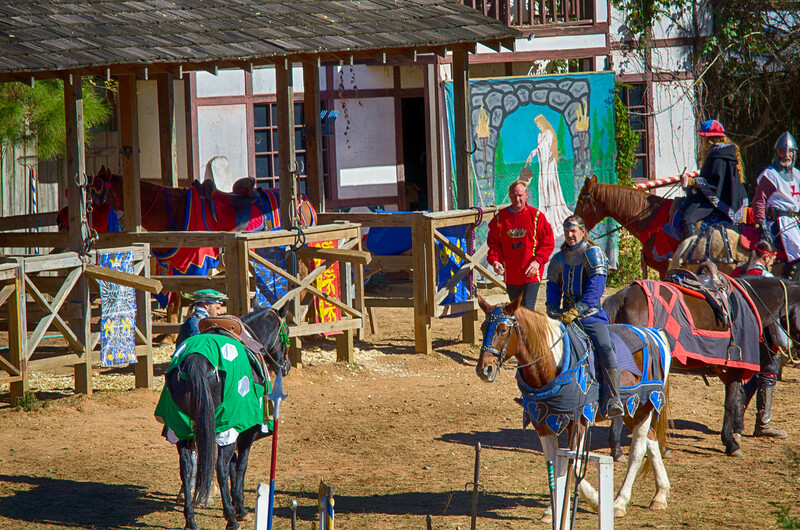 There are various “themed villages” and areas where demonstrations are given such as the archery range, the jousting arena and others. 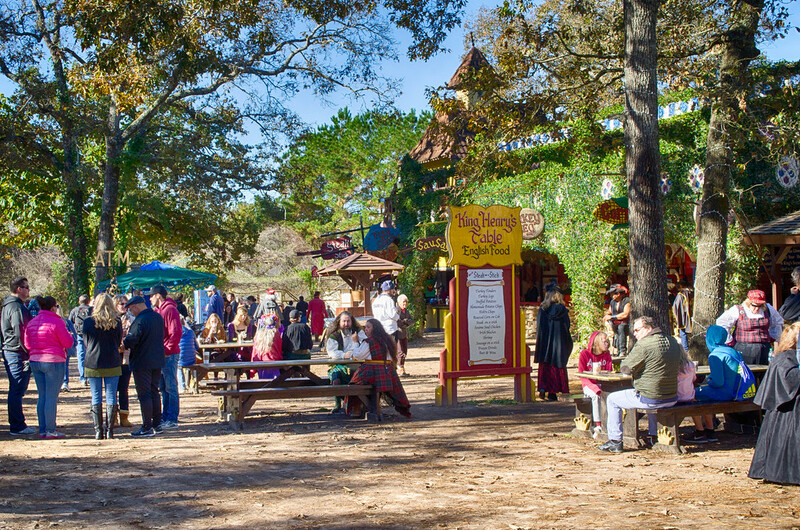 The Texas Renaissance Festival also has facilities available for group parties and even weddings. 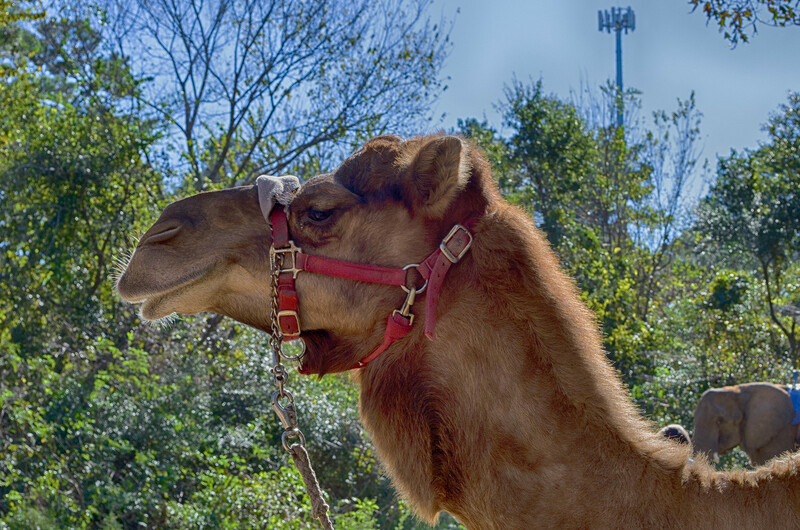 Of course no self respecting medieval King would be without a few exotic animals. So please no hate mail about the ethical treatment of animals. Address any comments to the King and his court. 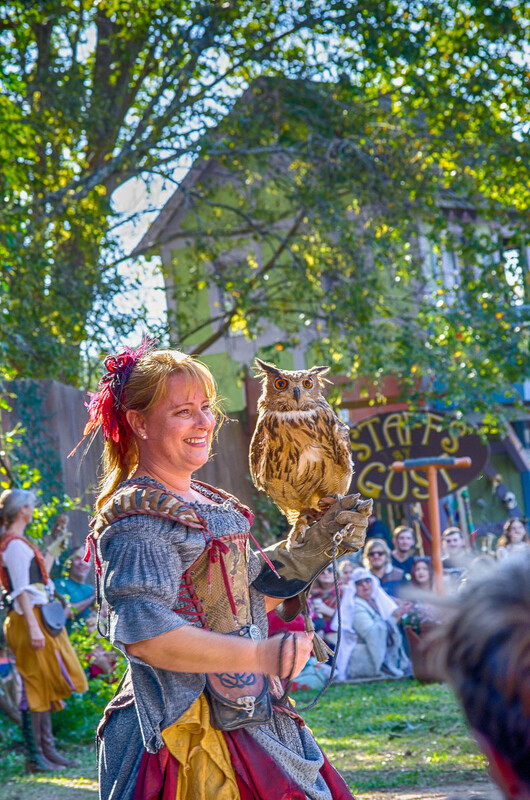 After spending most of the day walking around the festival grounds, several times I might add, and speaking with the people that work there and the visitors I came away with a new appreciation of the Renaissance Festival. 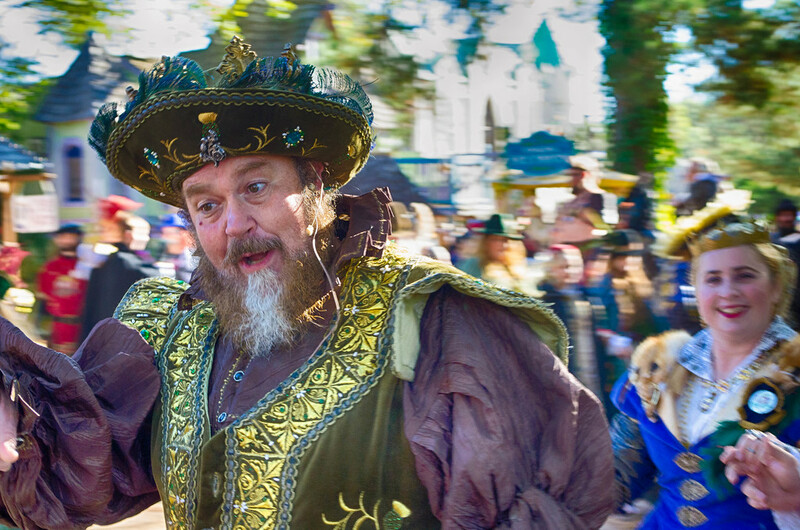 Yes, some seemed a little strange and every time I asked where the nearest bathroom was I was greeted by “The Privvy is Yon My Lord”. 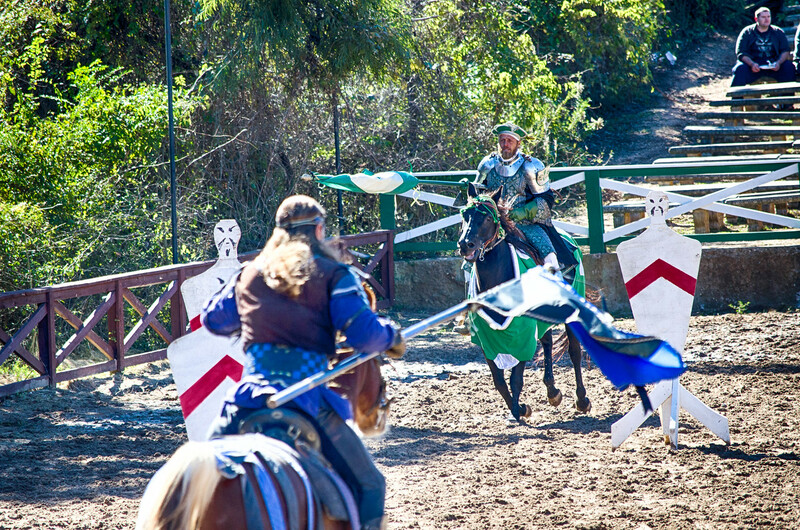 However I discovered a group of people that love re living the romanticized version of medieval times, enjoying each others company and generally just having a good time. 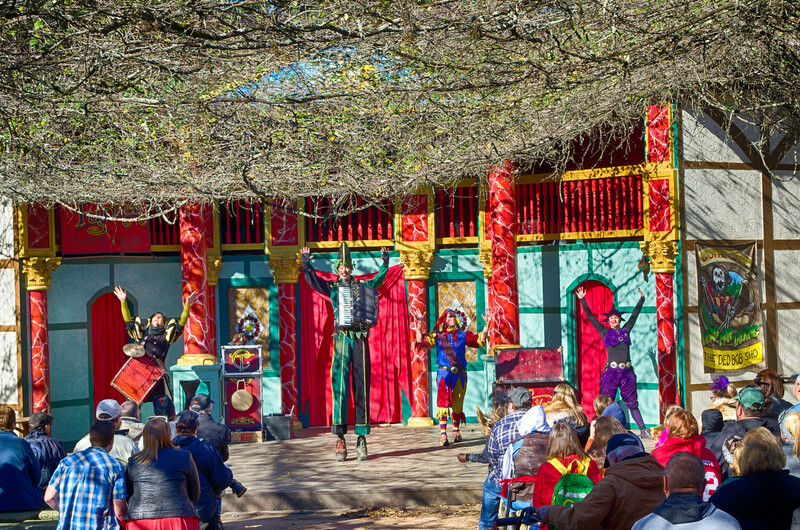 The Texas Renaissance Festival is open each weekend from early October to late November each year. 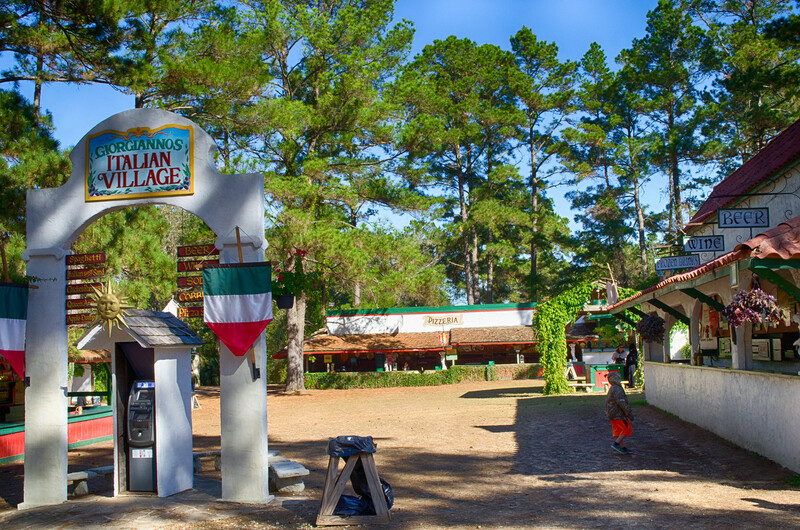 The festival is located in the town of Todd Mission, Texas, approximately 50 miles Northwest of downtown Houston Texas. Wow! That looks like so much fun! 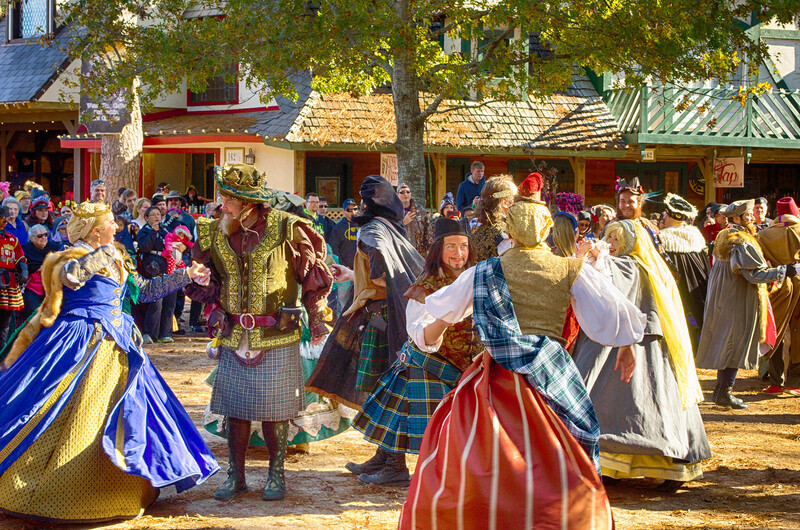 Festivals like these are the best way of keeping traditions alive. 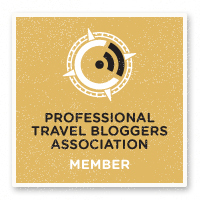 I hope to be part of one of these someday. Love your humour in talking about what looked like a a really fun experience. 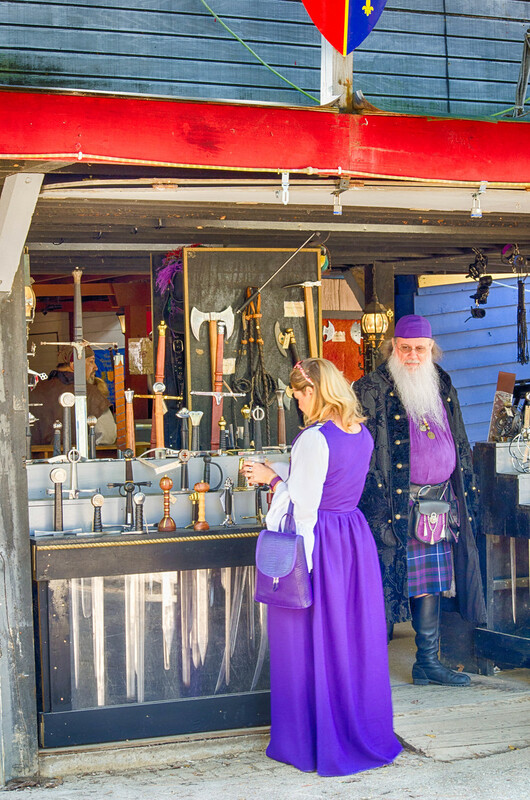 Lots of very colourful characters. It makes sense you were a little nervous about having all those weapons around. I have to say the falconry makes me a little nervous too ha. Well I wasn’t too nervous about the weapons I just found it funny about the no firearms sign. 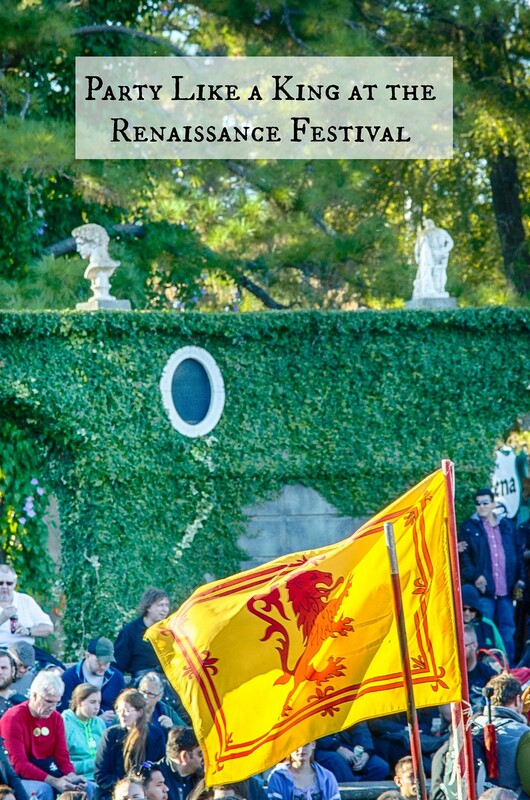 What a wonderfully colorful and classical festival! I love all the costumes! 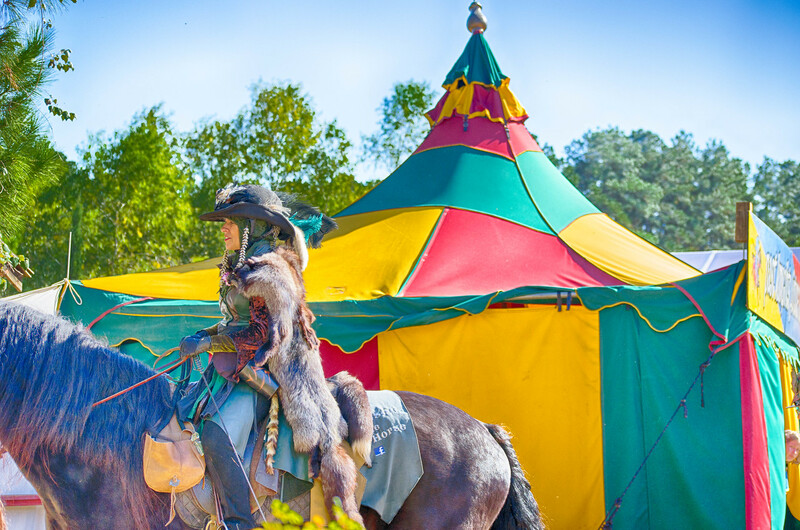 There used to be a Renaissance Themed Theme Park called Camelot in the UK which put on a show like this almost every day of the year. It was certainly a lot of fun! 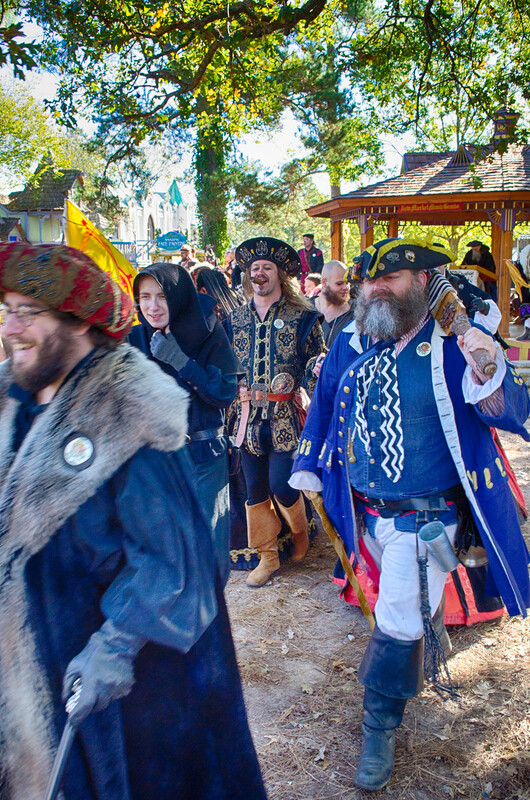 There are a lot of Renaissance Festivals around the US throughout the year. It is more popular than I realized. What a lot of interesting characters! 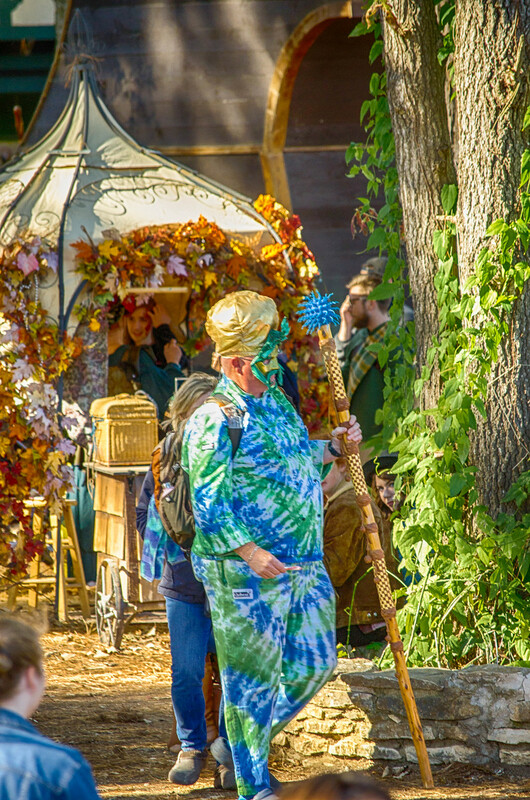 Very unique festival. It is wonderful you could participate in it. I too love documenting such events. Quite interesting. Have never witnessed one but have read anout them and obviously seem them in movies. 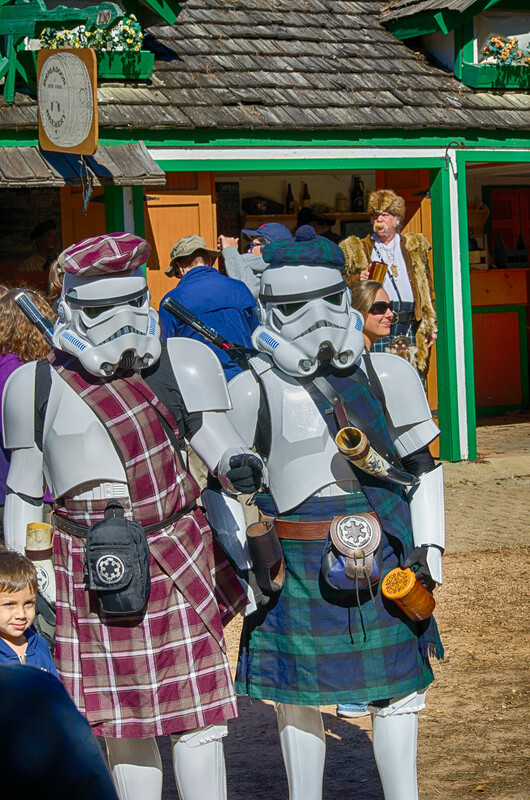 It’s always quite a novice idea and a way for adults to dress up and have some fun (similar to comi-cons I guess). Happy to know that things don’t get out of hand, as I’m sure they make a wonderful outing for the whole family whether someone is participating or not. Everybody seemed to be having a great time, there was a lot of things for the kids to do and lots of drinking places for the adults. 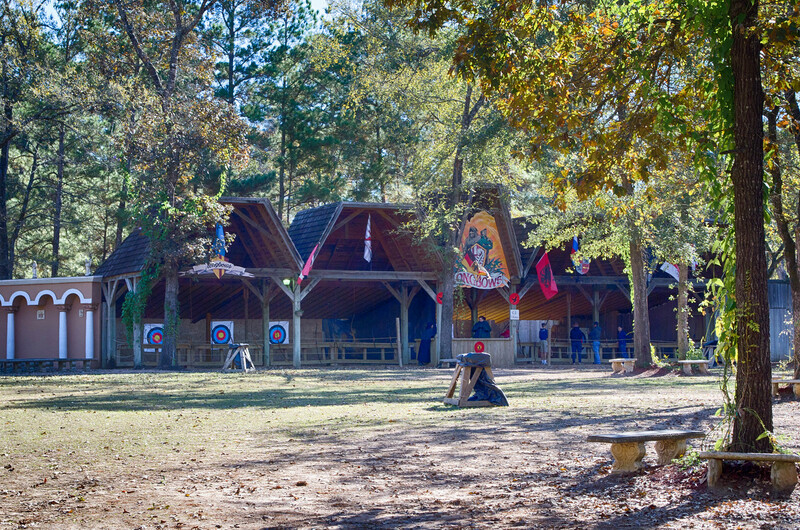 No firearms allowed…well naturally, right? You’d want to stick with the Renaissance theme. 😉 Sounds like a ton of fun. I love being transported back in time. 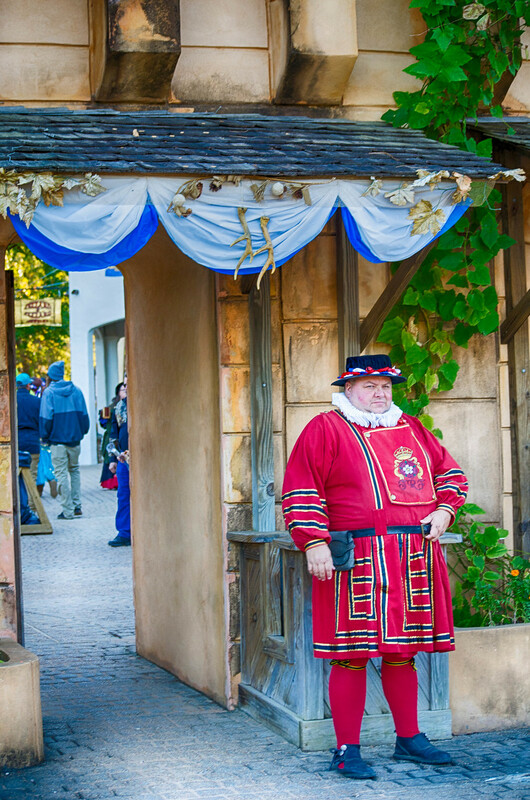 I would love something like this set in a medieval European village. Bahaha “The Privvy is Yon My Lord” – LOVE IT!!! This sounds like THE MOST fun! 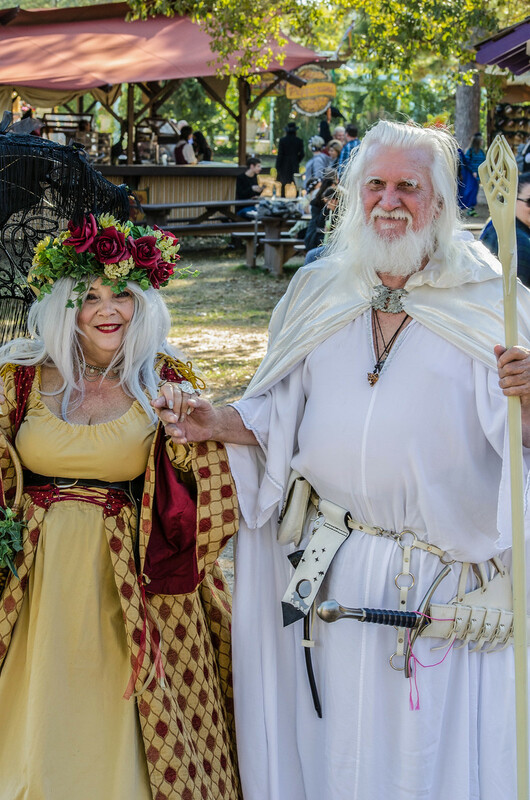 I truly believe that fashion has gone down hill in the past few centuries – just looking at the creative ad beautiful outfits they used to wear – I would love to have the chance to attend a festival like this and dress up and role play for the day! I totally enjoyed every bit of this. Your photographs actually took me there. 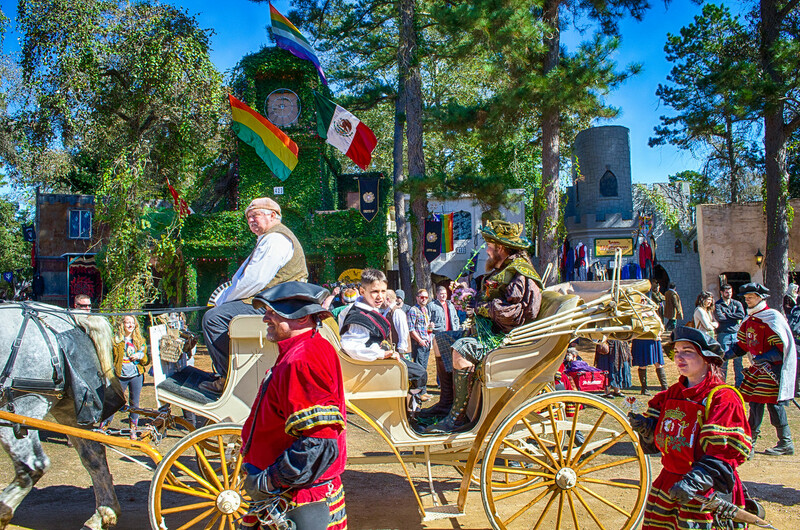 The Texas Renaissance Festival is a colorful representation of past. Would love to be there someday. Thanks, It was an experience. 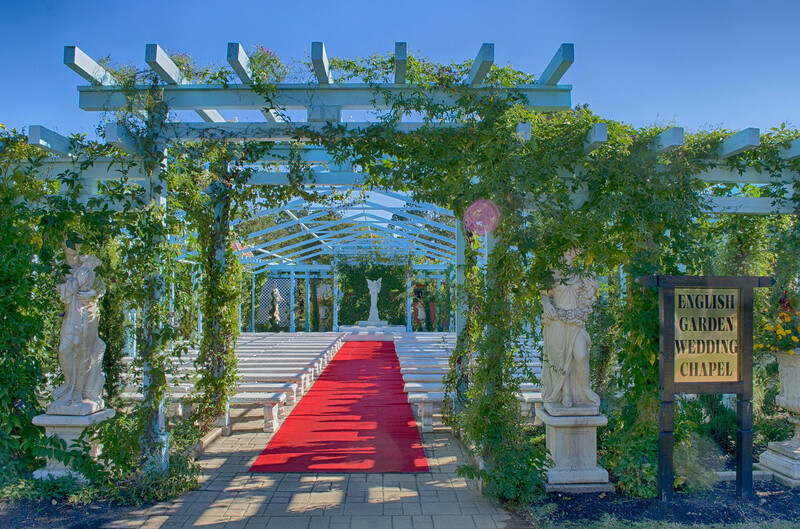 This post was one splash of colour and festivity. 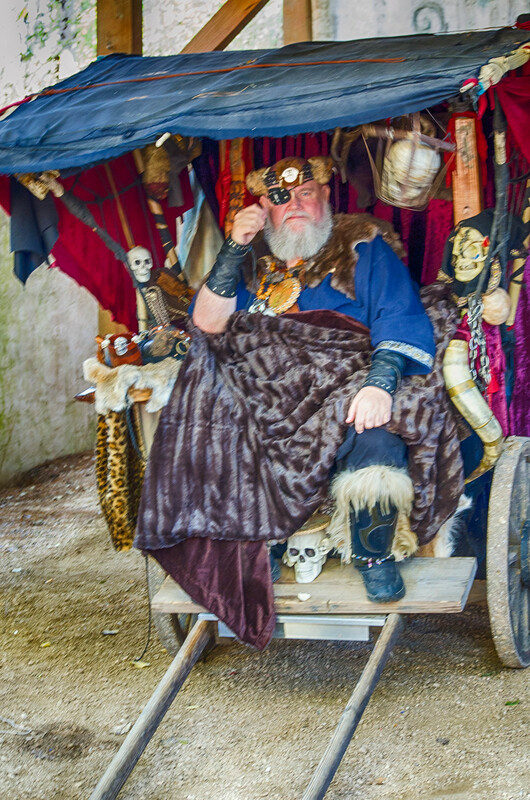 It seemed like I had opened the door to the past to uncover a piece of medieval history. The atmosphere must have been great and you must have had a lovely experience. That looks like so much fun! I’ve never been to anything like this before, but would love to go once! It was my first one. I had a good time. 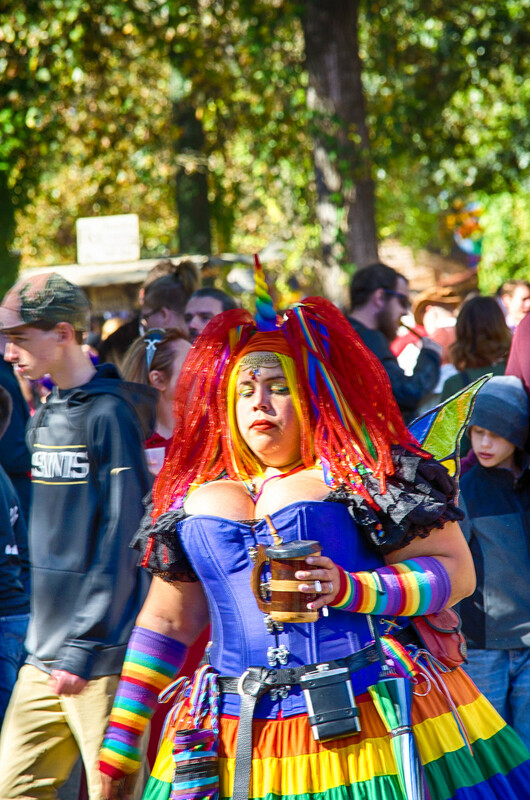 What a blaze of colors and costumes. Some, I had to laugh and others looked as though they put on anything that was bright and cheerful in hopes nobody noticed while they had the time of their lives. I imagine it was a lot of fun. Great to go a bit wild every now and then isn’t it. There were a few crazy costumes, but it was fun.